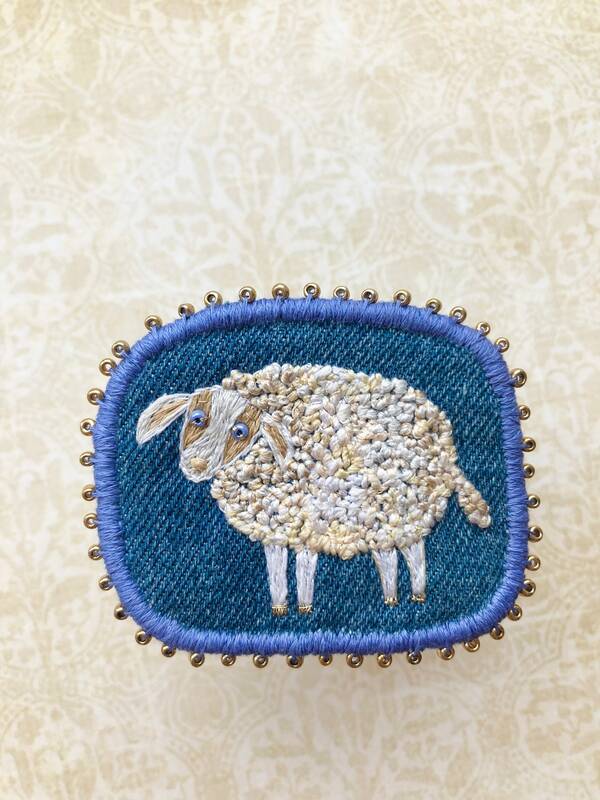 Embroidered Brooch The Golden Fleece - hand embroidered statement jewelry. 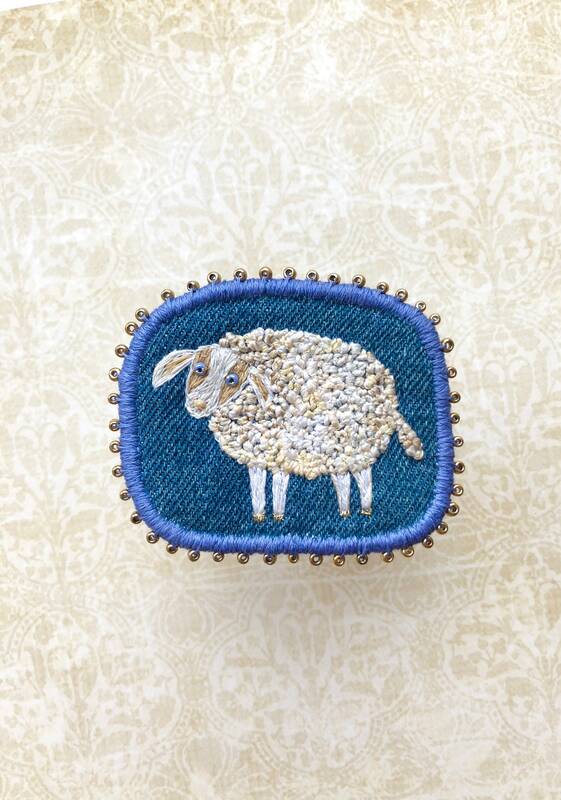 Textile Pin, brooch, patch. Unique gift. 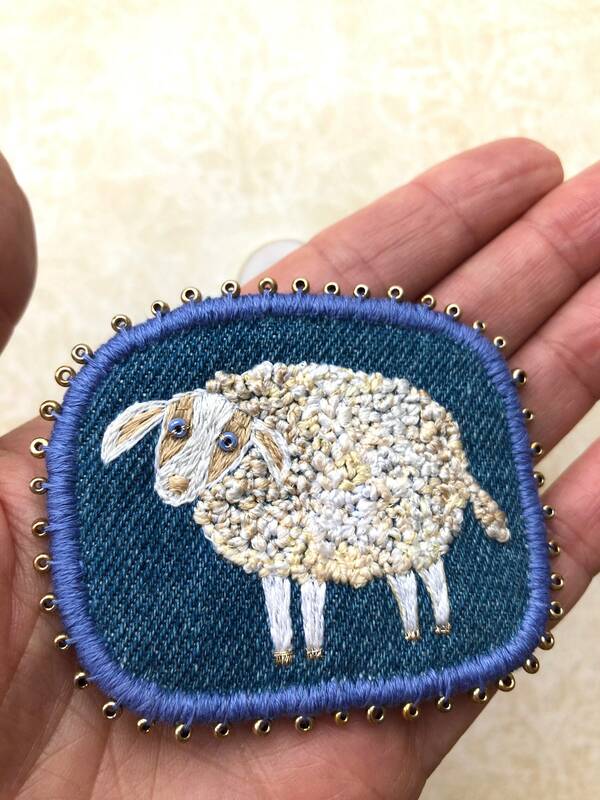 Hand embroidered brooch The Golden Fleece! Very cute jewelry gift!